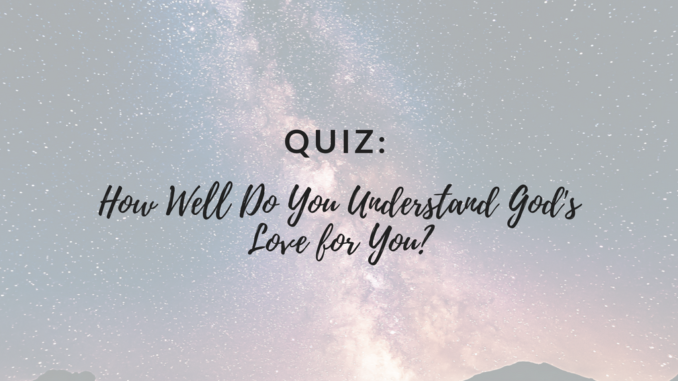 QUIZ: How Well Do You Understand God's Love For You? 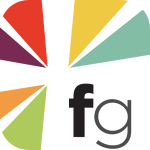 HomeFun ThingsQUIZ: How Well Do You Understand God’s Love for You? No matter your upbringing, all believers eventually fret over certain questions: Does God love me? How do I know? Does God hate anyone? What if God hates me? If it’s frightening to confront this thought, don’t worry. We have something that will help your soul-searching. Van Moody wrote a new book, Desired by God, and in it he reveals the secret to a fulfilling, life-sustaining relationship with God: a deep understanding of just how much He loves us. We were made to be in relationship with God, wired to love and be loved by Him. We feel truly whole and complete only when we have a vital, passionate relationship with Him. And that relationship can occur only with a deep understanding of who God is and how much He loves us. Do You Have Internal Boundaries? HarperCollins Christian Publishing, Inc., operates Page Chaser, the publisher of Desired by God.